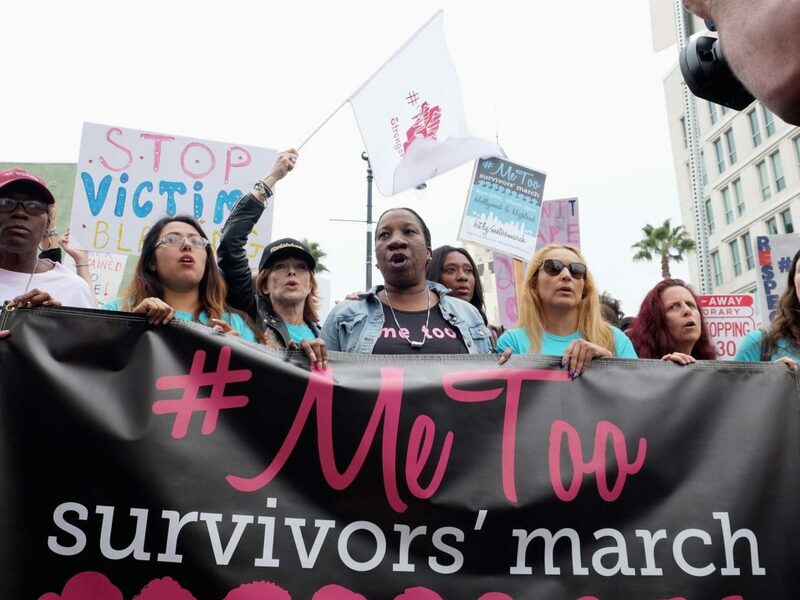 The #MeToo movement is not one that can easily be ignored within society today. Social media, news coverage, and classroom discussions continue to raise awareness to the uprising of the movement. 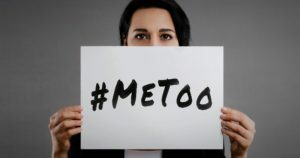 The #MeToo movement is aimed at raising awareness of sexual harassment and assault cases that are present in society today. 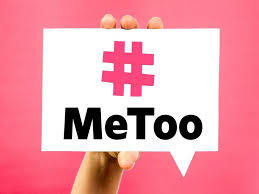 #MeToo started in the United States by a tweet from Alyssa Milano stating “If you’ve been sexually harassed or assaulted write ‘me too’ as a reply to this tweet.” This movement has had a tremendous amount of support from the community, including celebrities. It evolved into the use of the hashtag, #Metoo, making it easier to find various shared stories. We live in a generation where it is impossible to ignore the power of social media. Social media functions as the primary source of news for a portion of society today. The President of the United States, some avid social media enthusiasts, has made various political and personal statements through Twitter. Recognizing the power of social media in the community today this movement was focused on making it easy for individuals to share their experiences surrounding sexual assault and harassment or simply add #MeToo. Having this movement on an internet medium allowed it to be a global movement, anyone in the world with access to the internet is able to read the shared stories and contribute their own. The power in this movement is that is readily accessible to all individuals. You do not have to be in any particular area of the world to take part in the movement or be aware of it. It can be as simple as adding a hashtag to your social media post. This movement is made to make a previously taboo conversation feel more natural and supported. Previously, many sexual harassment and assault stories in the United States would go unreported and were not talked about. #MeToo is a way of making individuals who have experienced any form of sexual harassment or assault aware that they are not alone.